Eight leaders discuss the royal commission, broker remuneration and the opportunities emerging from change. 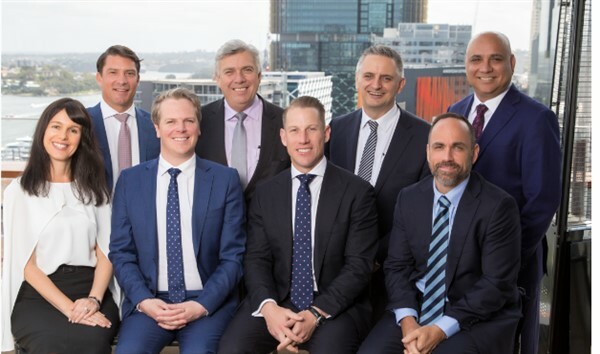 The CEO of an award-winning non-bank lender has revealed why the group allows its broker partners to choose how they are remunerated. Mortgage Ezy chief executive Peter James told The Adviser that, amid ongoing speculation around remuneration reform, it is important to remember that mortgage brokers are small business operators. Mr James explained that Mortgage Ezy allows brokers to change their commission structure on a deal-by-deal basis. Brokers are also able to discount their commission for their clients. His comments come after ASIC chairman Greg Medcraft made some startling remarks last week about the broker commission model as he understands it. Mr Medcraft suggested that the current broker remuneration structure could be tempting brokers to place consumers in larger loans than necessary, and revealed that he would be tempted to do so if he were a broker. However, Mortgage Ezy’s general manager of operations, Joanna James, said that she is seeing more and more instances of brokers reducing their commissions in a highly competitive market. “I actually see brokers discounting their commission to set the loan for the client and do the right thing. At least once a week I will see those conversations happening,” she said. One of the biggest bugbears for brokers is getting paid on time. It is not uncommon for brokers to wait up to three months to be remunerated. The Mortgage Ezy chief said that the non-bank pays all of its broker partners on the day of settlement. 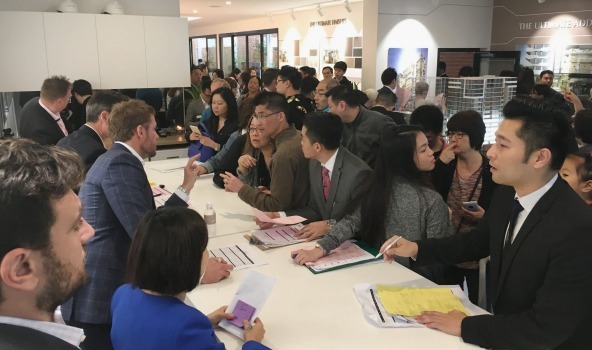 “Most of these guys are small business owners with wages to pay, so we make sure that they are paid on the day of settlement,” Mr James said. 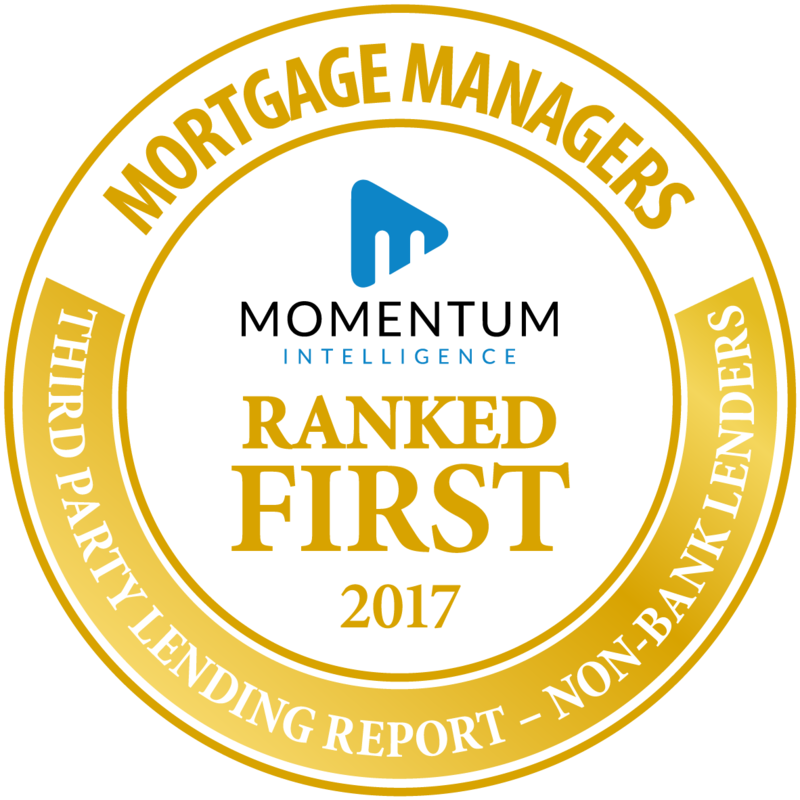 Mortgage Ezy was ranked the top Mortgage Manager in Australia in the 2017 Momentum Intelligence Third-Party Lending Report – Non-Bank Lenders, partnered by The Adviser. Constant interest rate increases made by the banks to shift borrowers from interest-only loans to principal-and-Interest mortgages are squeezing incomes at a time of record-low wage growth and exploding household debt. Since mid-2015, Australian lenders have pushed through seven rounds of interest rate rises independently of Reserve Bank moves. While owner-occupiers have suffered rate increases in the order of 40-basis-points over that period, borrowers with interest-only loans have borne the brunt of higher rates. Interest-only loans are now on average about 70-basis-points higher for owner-occupiers and 100- basis-points higher for investors than if the rate had tracked the cash rate. 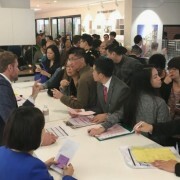 The increases are set to continue, as banks encourage borrowers to switch to principal-and-interest loans as a response to the prudential regulator’s derisking of the overheating east coast property market. 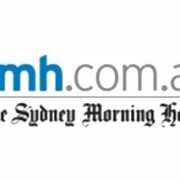 A requirement by the Australian Prudential’s Regulator’s Authority to cut back interest-only loans and reduce lending to investors has caused the rate rises as banks seek to reduce demand for riskier loan products. Although ANZ passed on a five-basis-point rate cut to owner-occupiers paying principal-and-interest on Friday to offset a 30-basis-point rise on interest-only loans, the changes are the equivalent of an eight-basis-point rise across the whole mortgage book. For the most indebted 10 per cent of households in the country, many of which are on interest-only loans, the switch to higher repayments would reduce disposable incomes by up to 6 per cent, Mr German said. Westpac is currently defending allegations it failed to properly assess borrower’s ability to repay loans at the end of the five-year interest-only period. Interest-only loans, where the principal is not paid down for about five years, is currently account for about 40 per cent of all loans written. APRA is trying to reduce that to below 30 per cent. With the restrictions placed on all banks, Mr German said other lenders would be forced to follow ANZ’s rate rise to prevent customers from simply jumping ship. Over the past two months, rates for investor and interest-only borrowers at most banks have risen by as much as 56-basis-points, according to new research from Rate City. It comes in a period of stagnant wage growth and exploding household debt, mainly driven by surging house prices. Australians are also eating further into their savings, which is an unsustainable driver of economic activity. Shaw and Partners analyst Martin Crabb said the level of savings was “plummeting” as household mortgage repayments rose above the long-term average. “We were saving an annual $107 billion back in 2012; today it is $57bn.” Mr Crabb said. The average level of interest payments as a share of household income over the past four decades was 7.7 per cent. “Today is it 8.5 per cent”. Mr Crabb said. The latest monthly survey by Digital Finance Analytics found 24.8 per cent of households were suffering mortgage stress in May, an increase from 23.4 per cent in April. Households are “stressed” when income does not cover ongoing costs. According the CLSA analysis, every 10-basis-point increase in variable mortgage rates takes about $1.4bn of discretionary spending out of the economy. Morgan Stanley analyst Richard Wiles said home loan repricing was likely to continue. He forecast that the banks would push through two rounds of rate rises to offset the cost of the banks levy and APRA’s new rules for larger capital reserves, which are expected to be announced in the next two months. 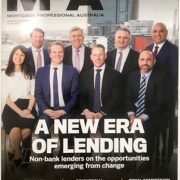 Mortgage Ezy is off to another flying start to the year after taking out Best Non-Bank Lender in the Australian Lending Awards for a second year in a row to now being ranked number 1 Mortgage Manager 2017 as voted by the huge representation of Broker from around the country in TheAdviser Third Party Lending Report. Like always Mortgage Ezy was up against some stiff competition with the likes of Australian First Mortgage, Better Mortgage Management, Better Choice Home Loans, Future Financial and Loan Avenue but came out the clear winner. Overall quality of BDMs (access to BDMs, BDM proactivity and effectiveness in solving any problems). Credit assessment staff – access to and ease in dealing/communicating with credit assessment staff. Client support – effectiveness in servicing your clients post-settlement. Training and education – provision of training, whether product-specific, compliance or other. Commission remuneration and structure – simplicity of structure to qualify for the maximum available remuneration and overall amount of commission paid. 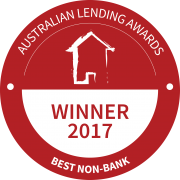 Mortgage Ezy claims their place at the elite lenders table, winning Australia’s best non-bank for the second year in a row! 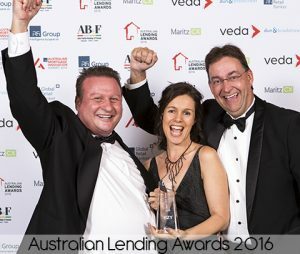 Mortgage Ezy, formally known as the industry underdog, has now secured their right as an industry top dog, on par with the big boys taking home the Best Non-Bank Award at the Australian Lending Awards last night. 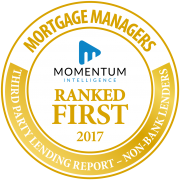 Winning for the second year in a row Mortgage Ezy was up against Stellar Household names La Trobe Financial and the global Pepper Group. 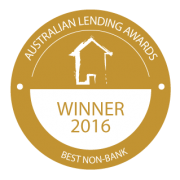 Mortgage Ezy is now officially Australia’s top Non-bank lender for 2017. 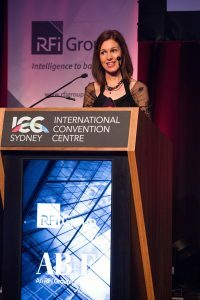 The Australian Lending Awards recognise the nation’s leading lenders across retail, wholesale and third-party segments. By surveying 8,000 consumers and over 500 brokers, they represent Australia’s most robust assessment of which lenders truly excel across all aspects of their operations. In an heart felt acceptance speech General Manager Operations, Joanna James said “I have to thank all the people over the many years that have believed in us. We also know that in accepting this award there is a great responsibility for us to provide a very important counter point in this market, to stand up for and speak up for what we believe in, to fight for independence and to promote diversity. I have to tell all that I’m so privileged to work with an amazing group of people, that every time we ask them to give more of themselves, they do, because they care about what they do, and they care about the people that they do it for.